Roof Services | Midland & Odessa TX | Raintree Roofing, Inc.
From roof inspections to repairs and replacements, Raintree Roofing Inc. is ready to help! 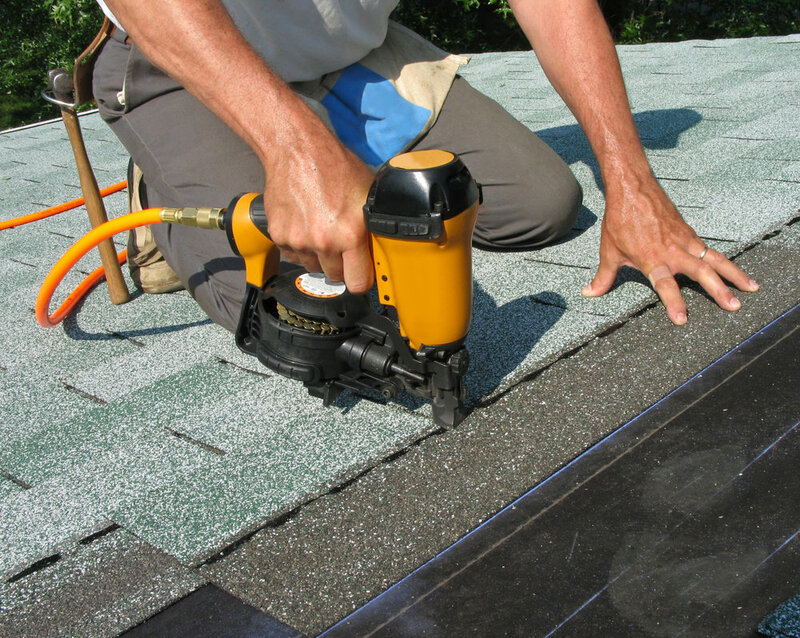 All of our roofing services in Midland, TX, start out with a comprehensive inspection of your roof. Our expert technicians will assess its structural integrity, identify any problems and determine its probable lifespan, and will always give you an honest report on its condition. We supplement that with a free immediate quote based on similar projects, and then a free preliminary budget proposal to help you decide on the best solutions for your needs. 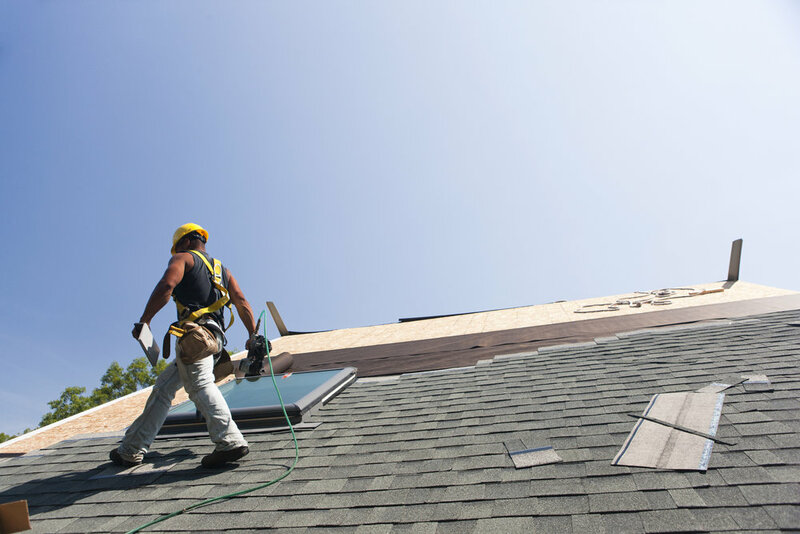 We can perform occasional maintenance and inspections or help you set up a regular maintenance schedule to prevent roof leaks and save you repair costs. We also offer re-coating, water proofing and fire resistant material installation to make your roof work for your needs. If you have minor leaks or erosions, our roofing technicians will completely repair them, preventing further damage and restoring your roof’s structural integrity. We always perform a full inspection of your roof to determine its weaknesses, and will restore it rather than replace it whenever possible. If your roof needs full replacement, our expert contractors will build a new one to your home’s specifications, ensuring high-quality protection for decades to come.